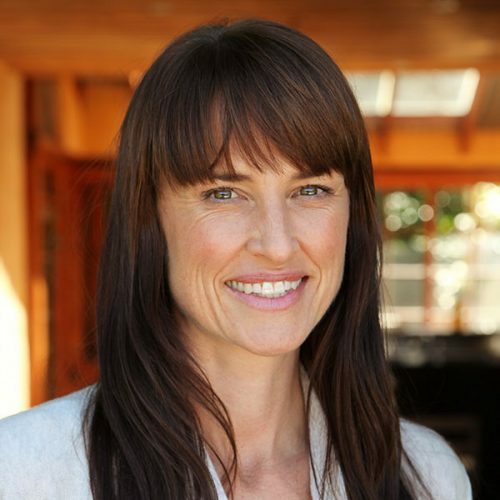 Kira is a naturopath and sports nutritionist with more than 20 years’ experience in clinical practice. She has lectured in natural medicine and sports nutrition for 15+ years, and is passionate about working with athletes of all levels. Kira has a special interest in endurance sport, is the nutritionist for the Sydney Marathon, and is currently completing her Masters in Sports Nutrition.